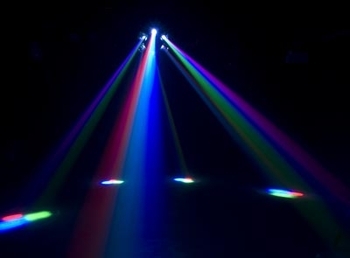 American DJ Nucleus LED Lighting Effects DJParts - All Variety of Parts that DJ Needs. 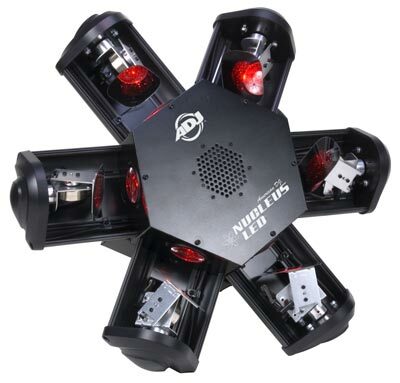 • Run All Night - High velocity fan keeps unit cool - No Duty Cycle! • Weight: 20 lbs. / 9 kgs.